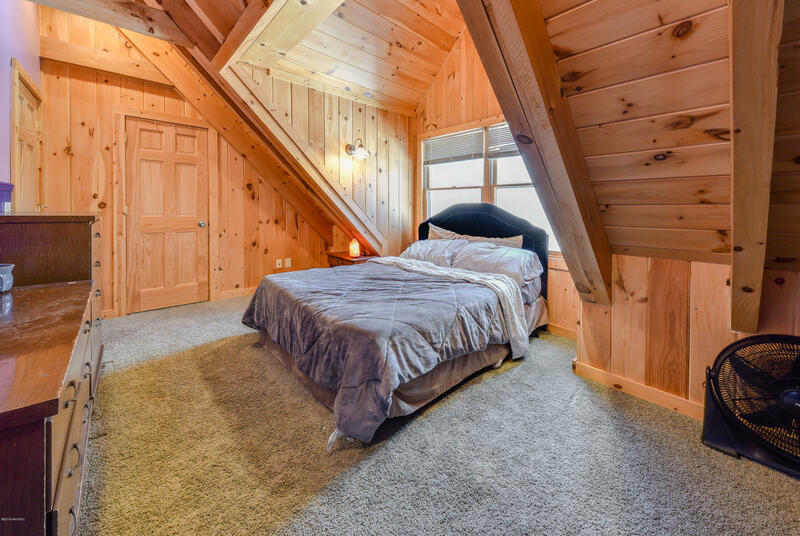 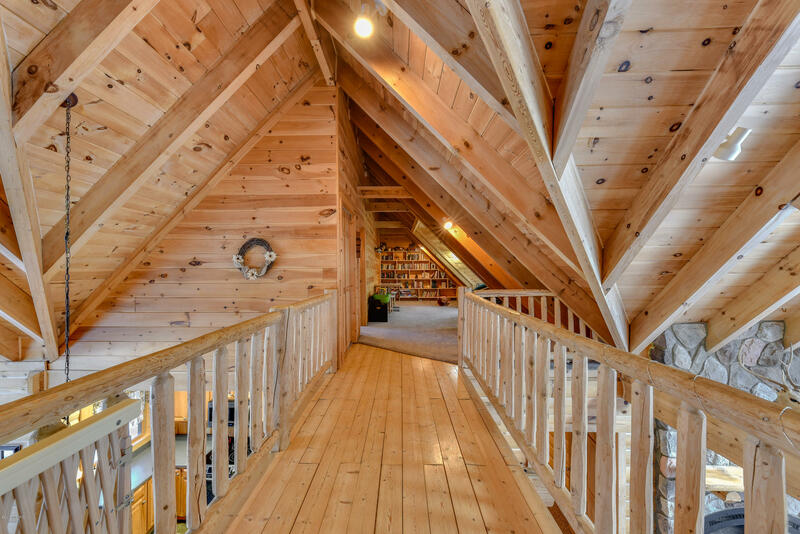 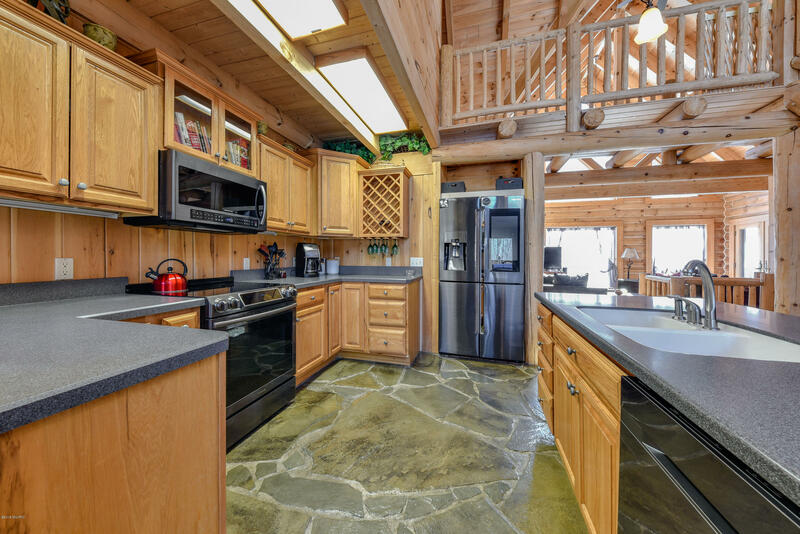 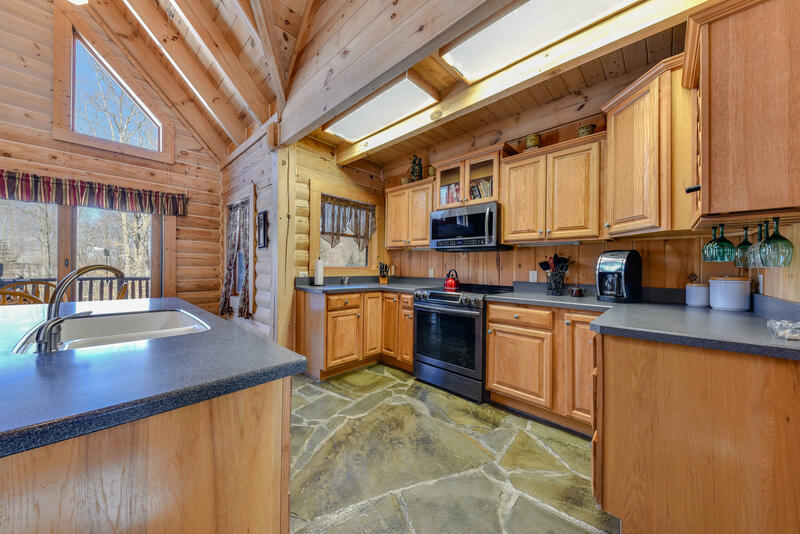 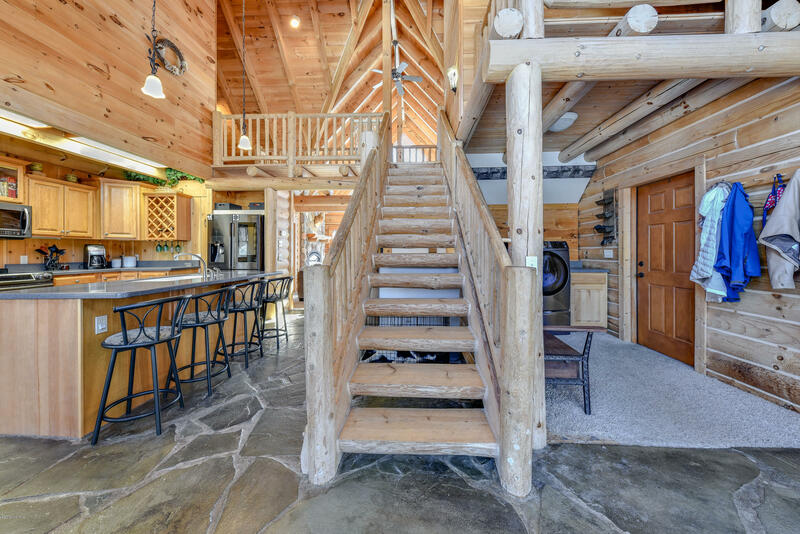 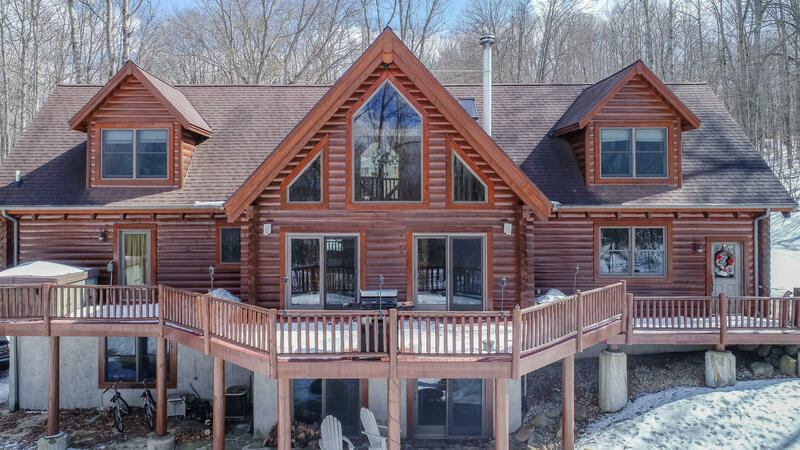 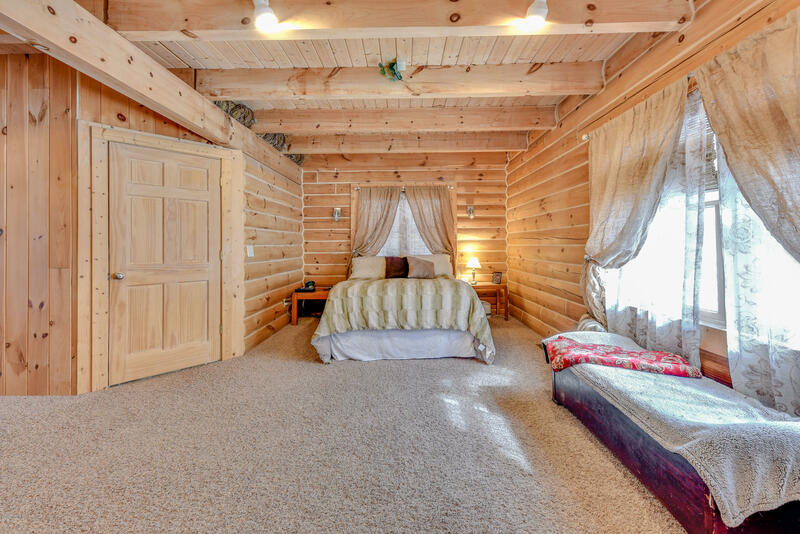 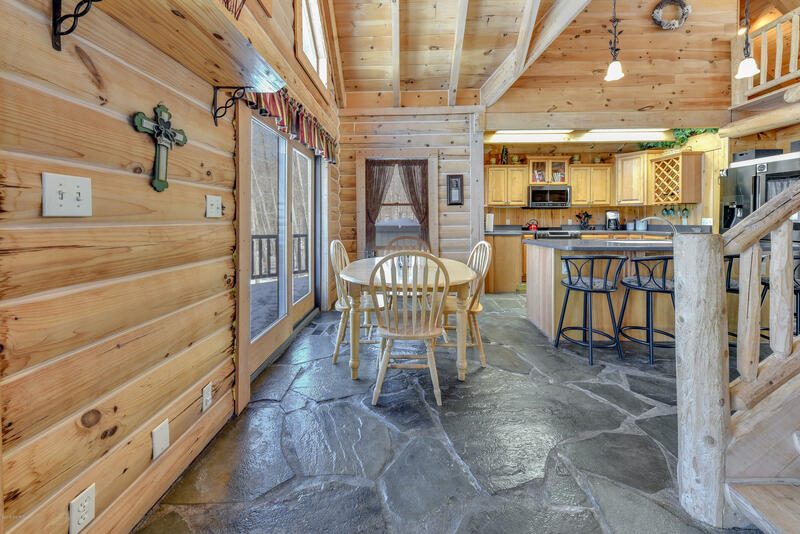 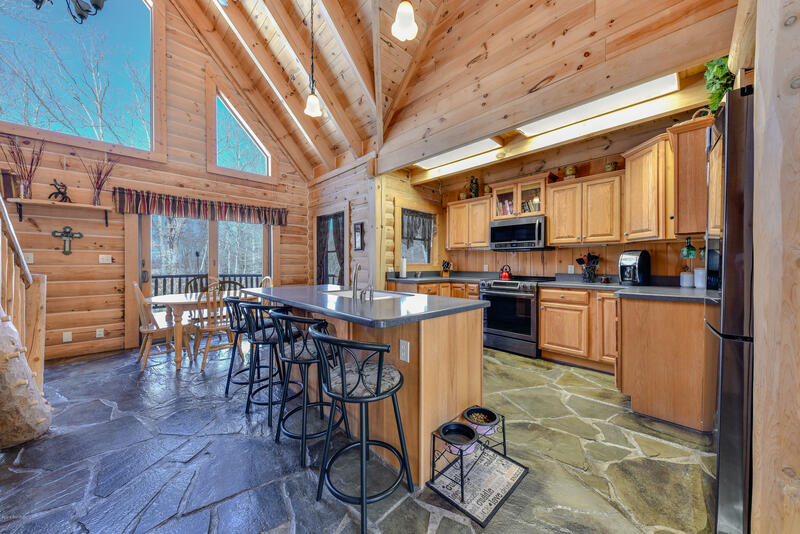 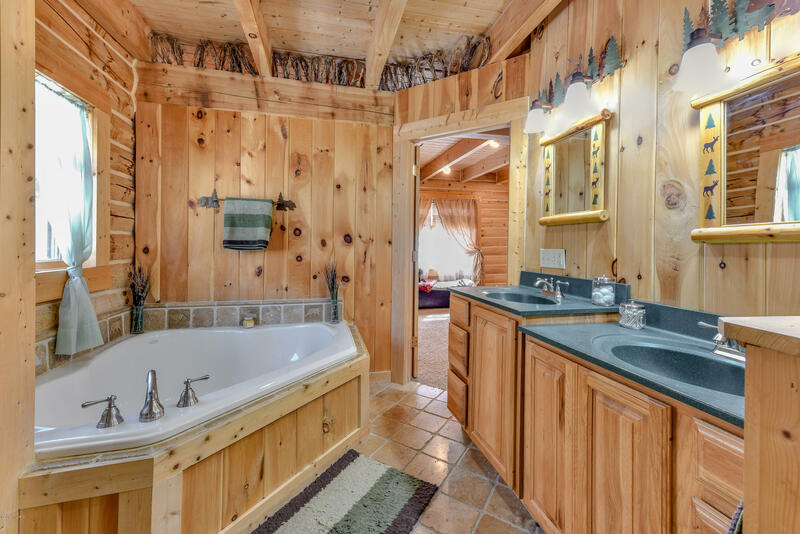 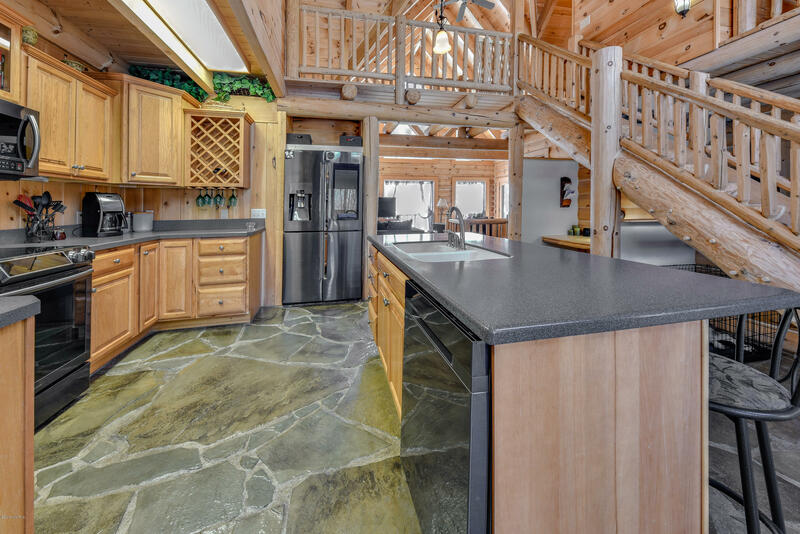 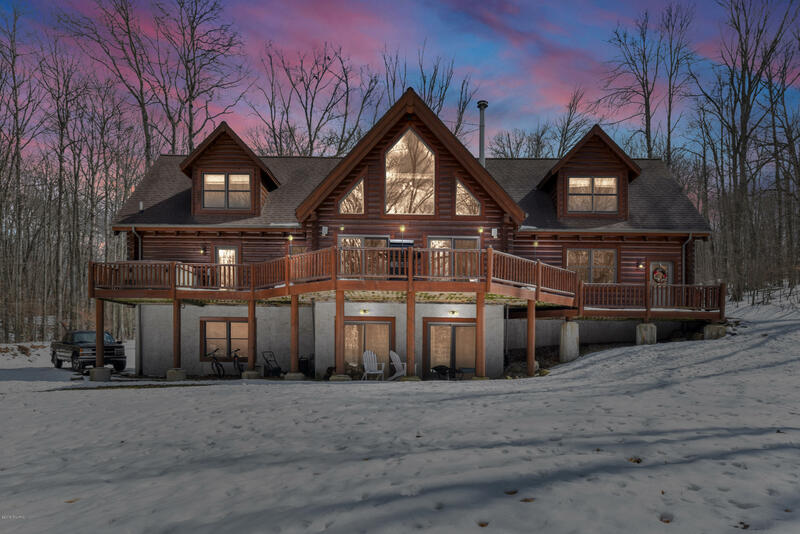 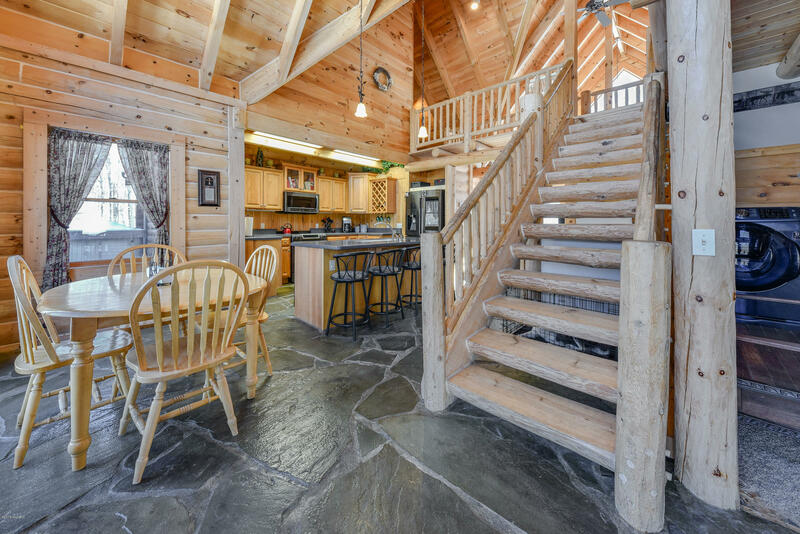 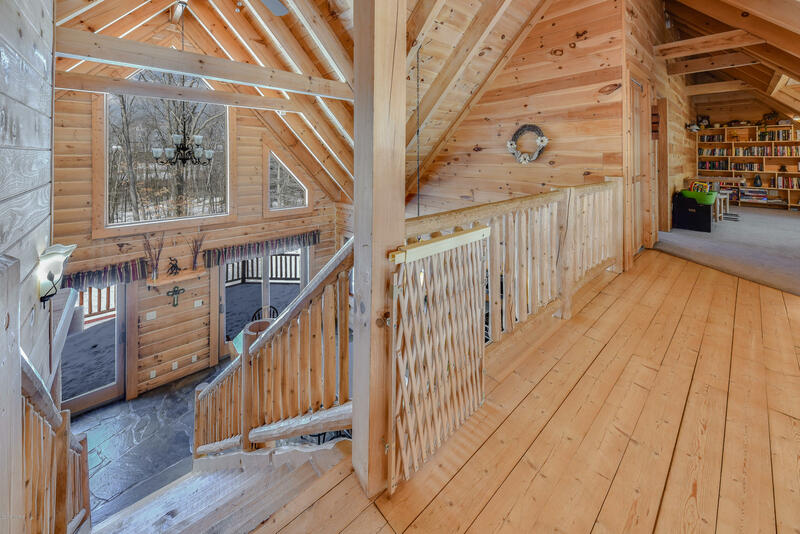 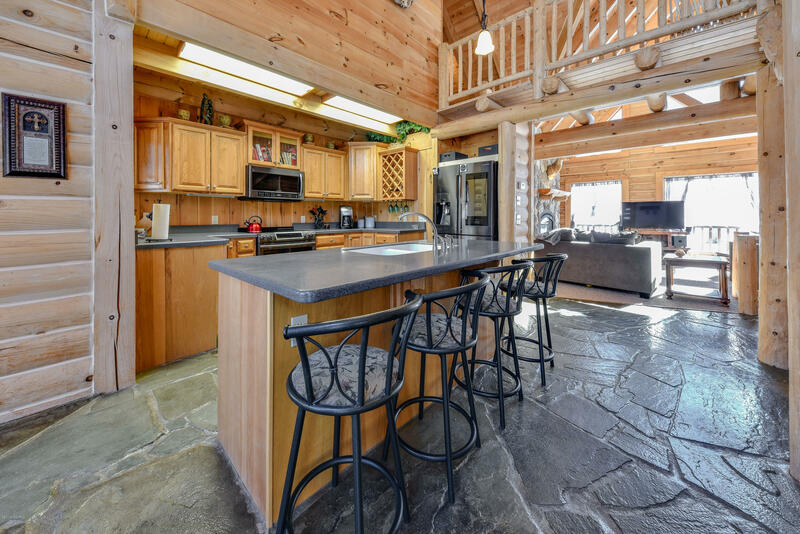 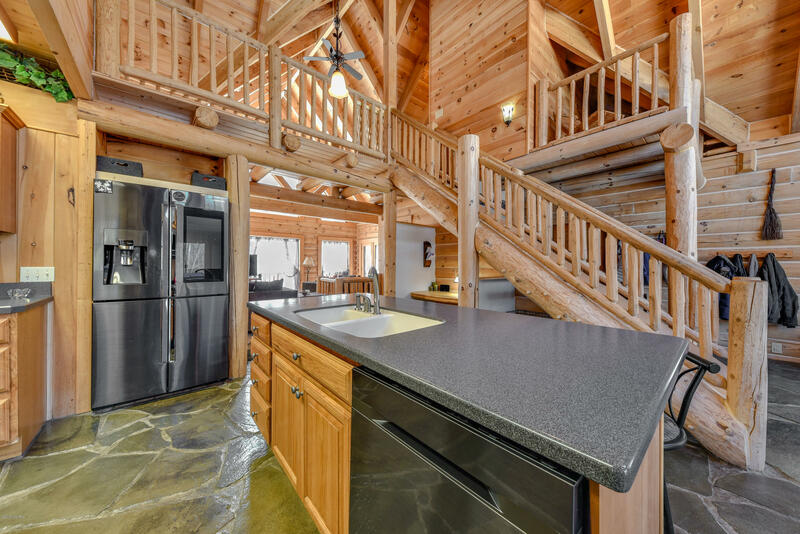 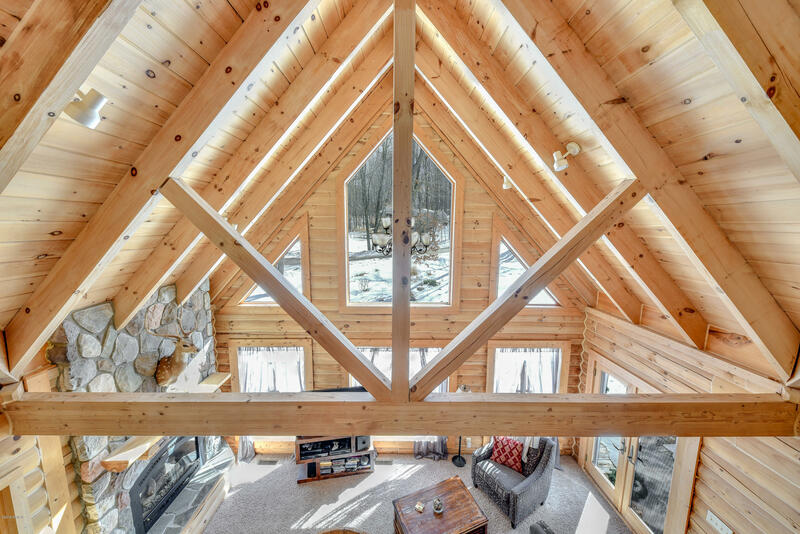 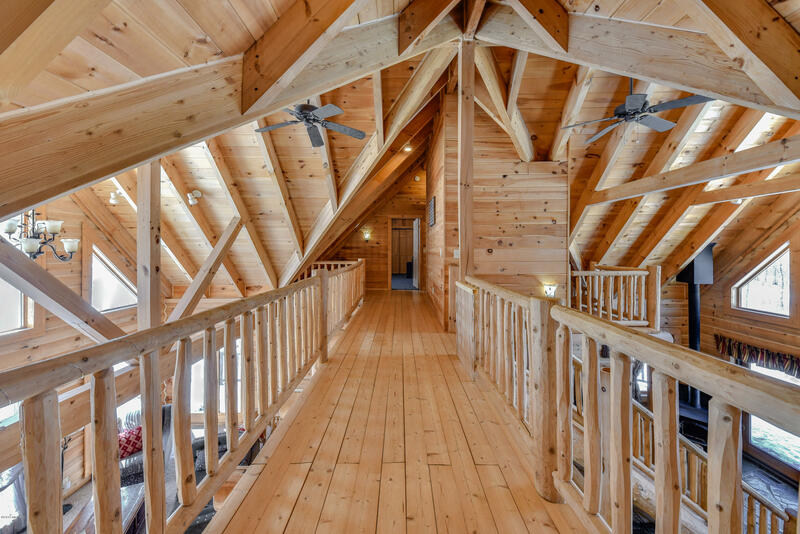 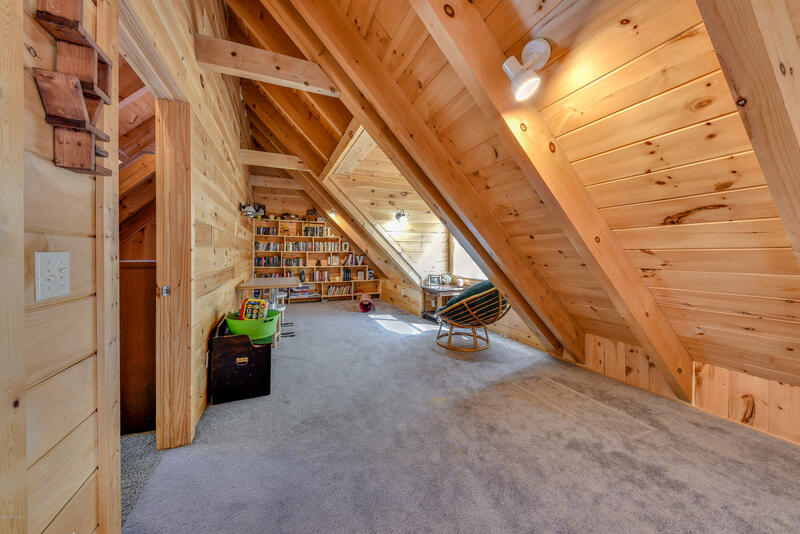 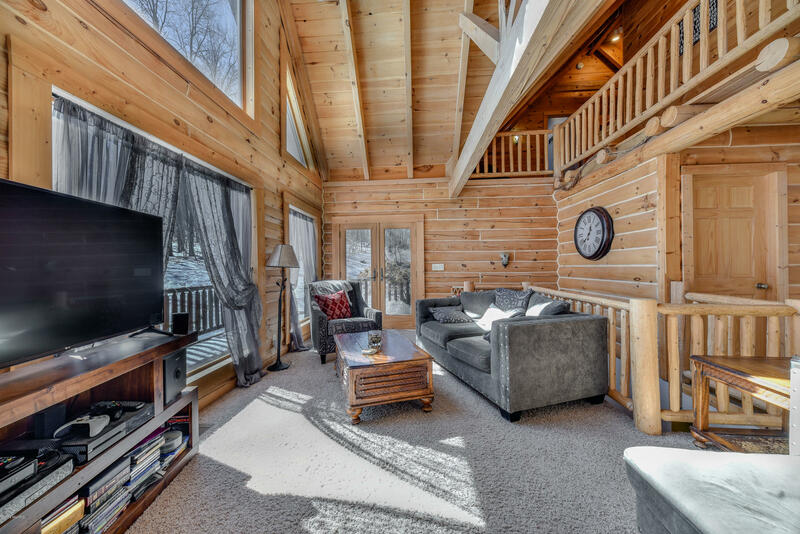 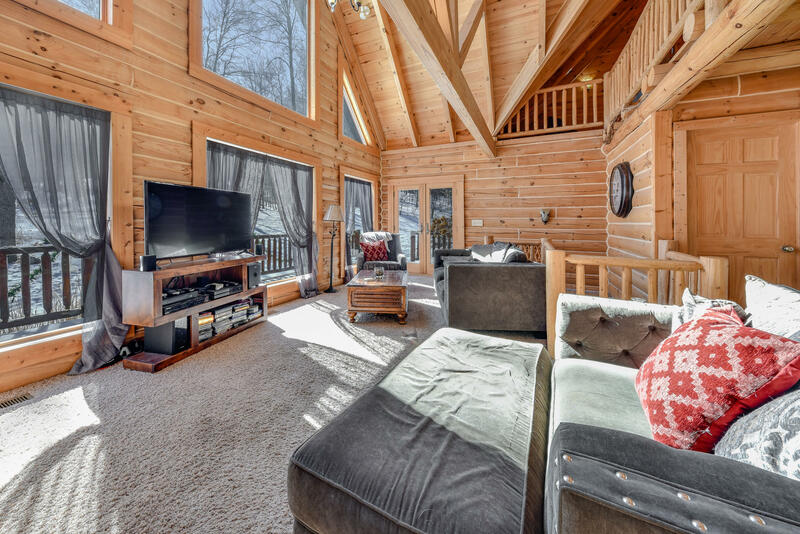 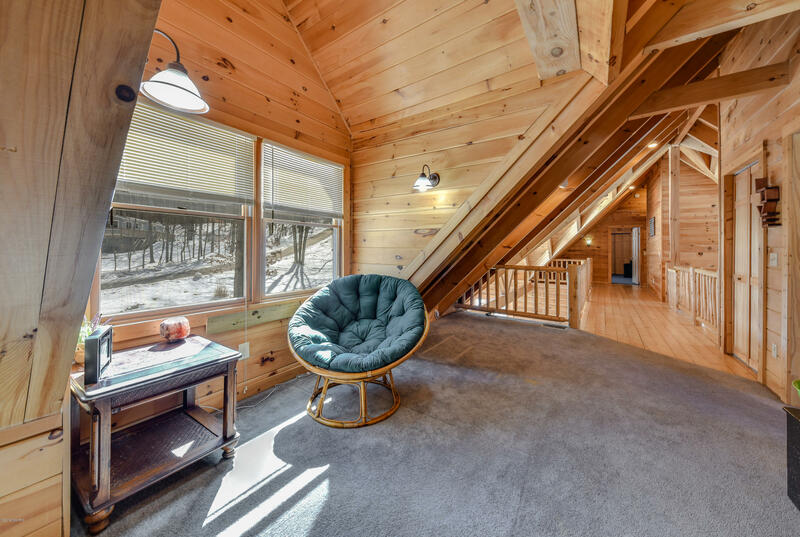 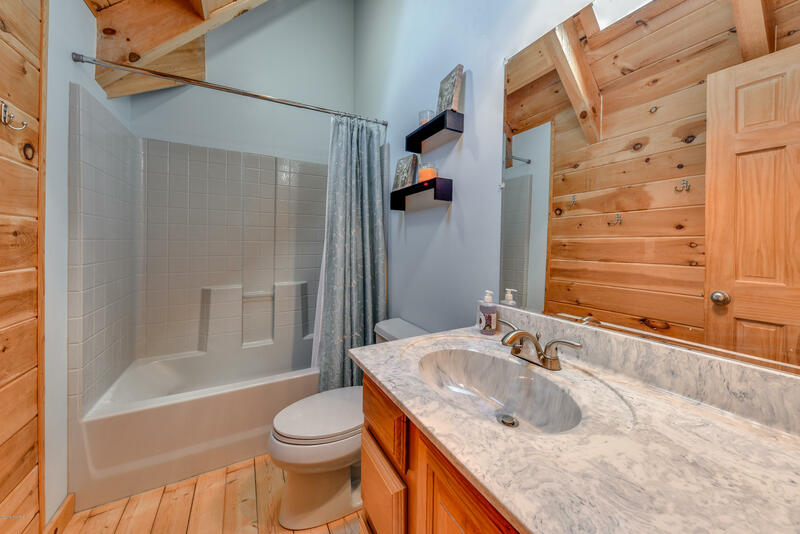 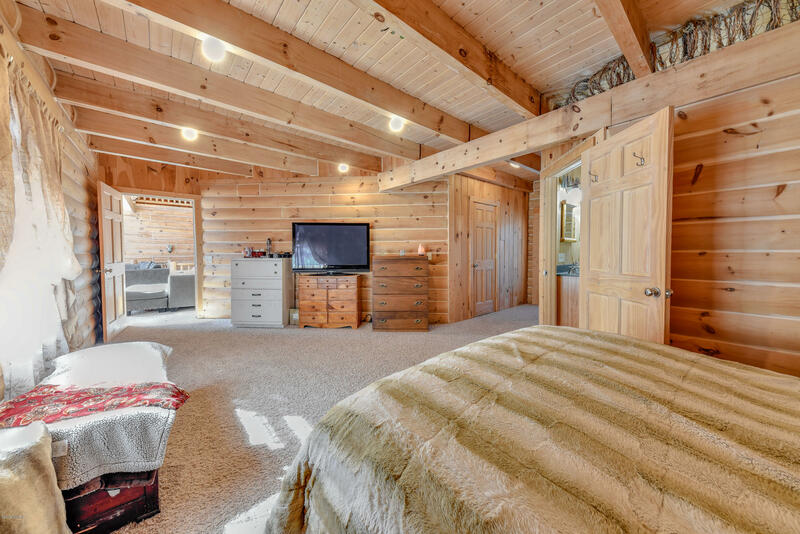 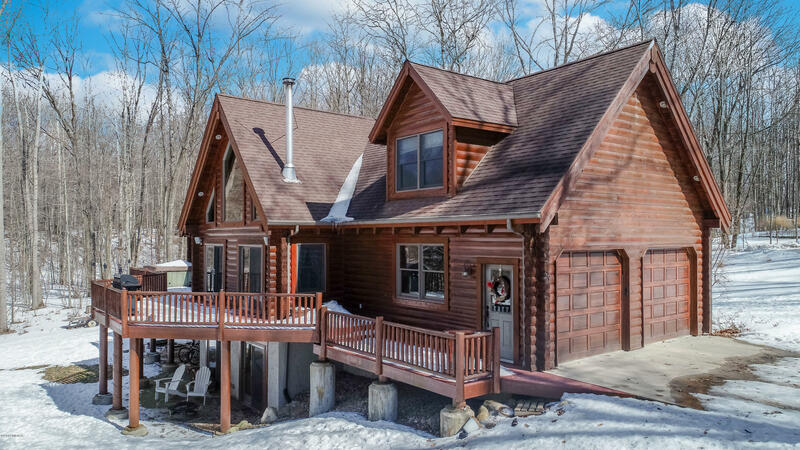 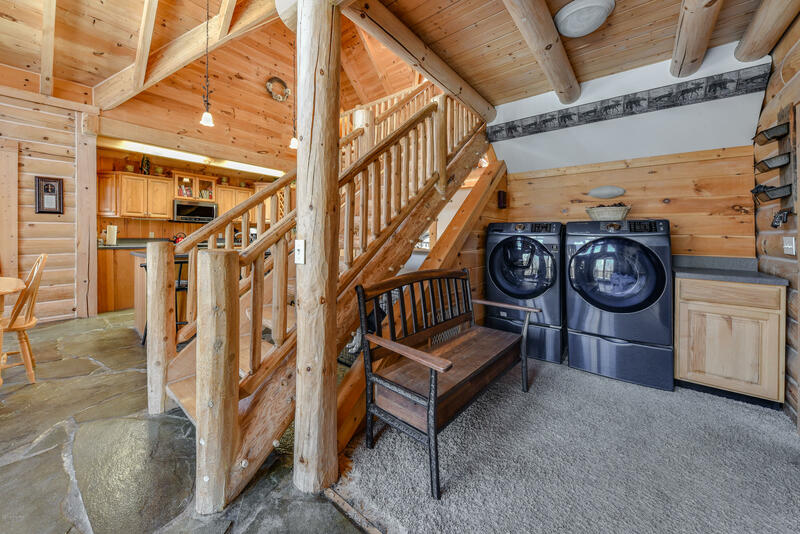 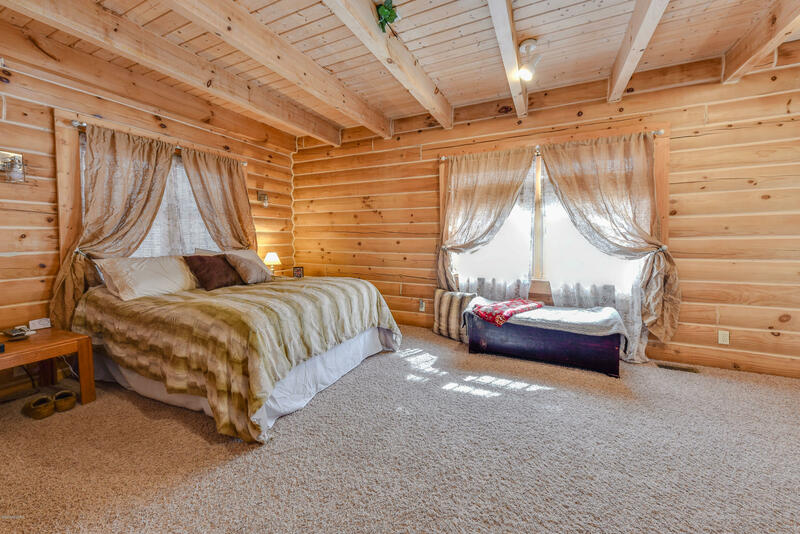 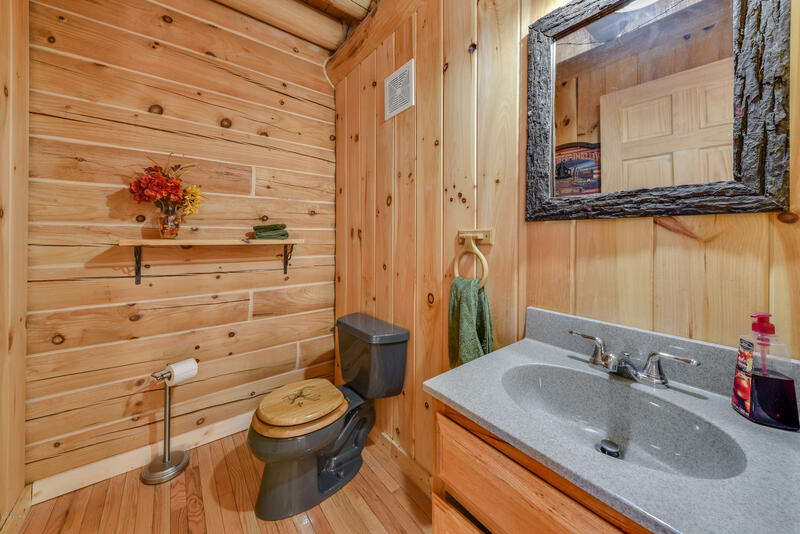 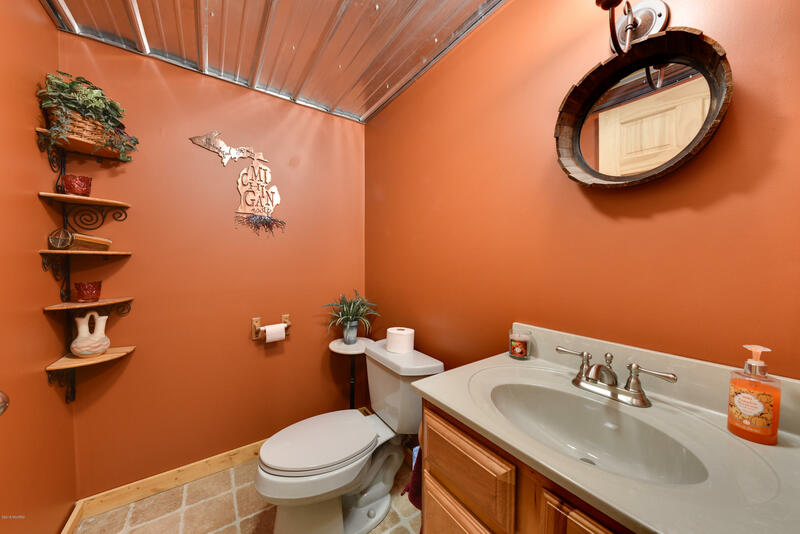 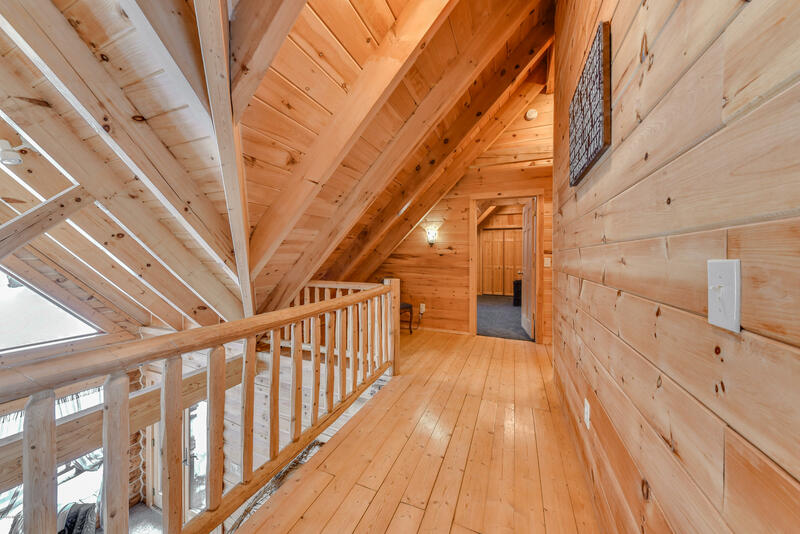 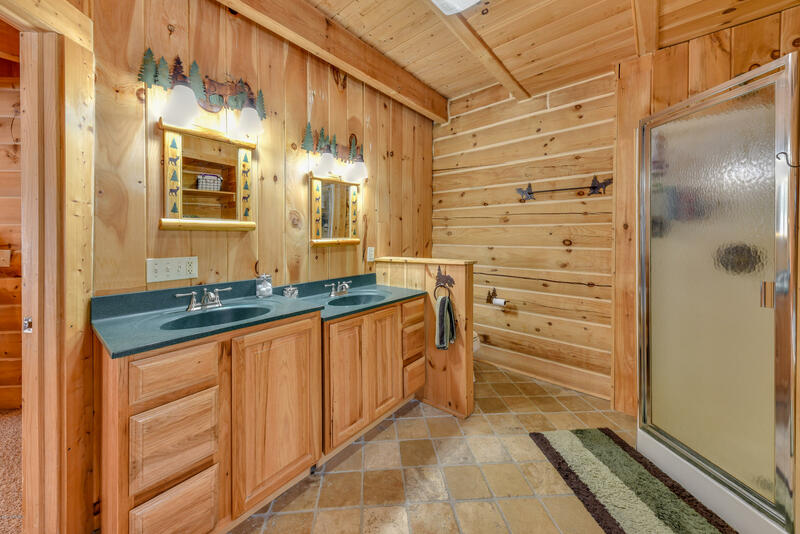 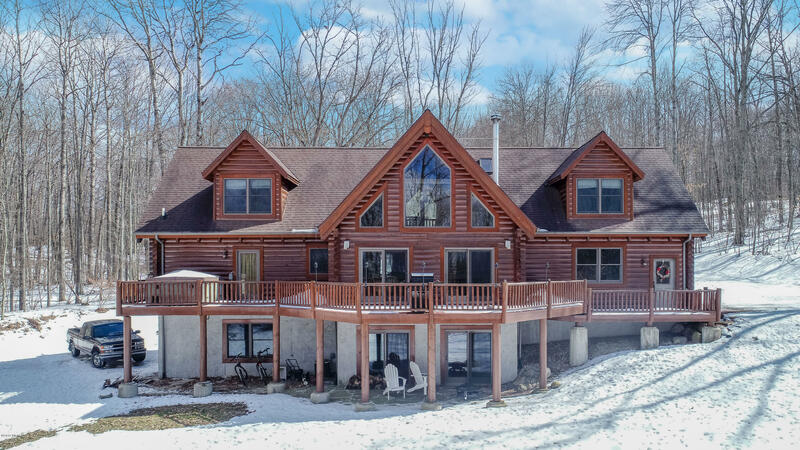 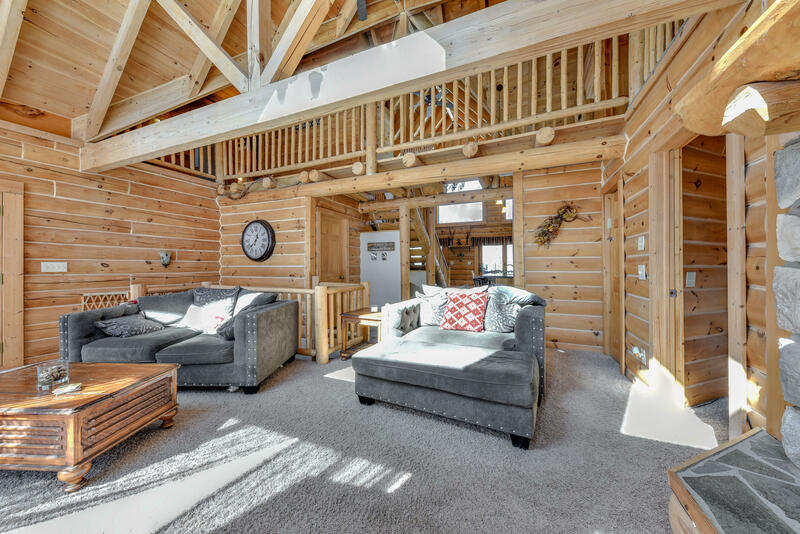 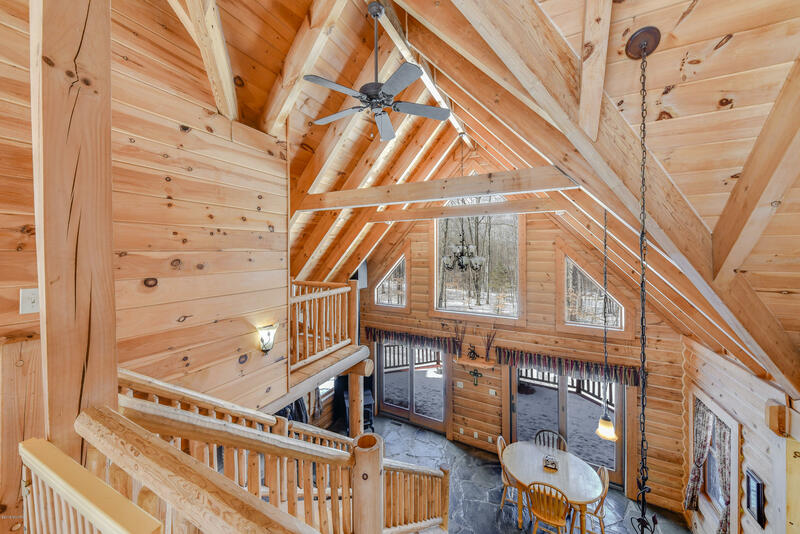 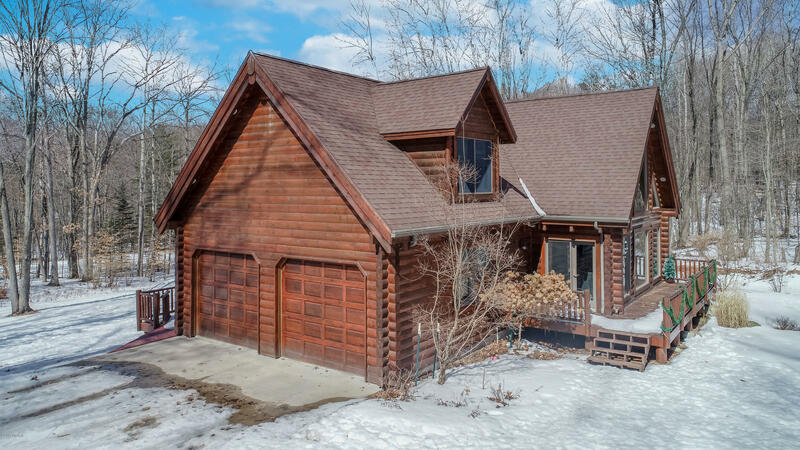 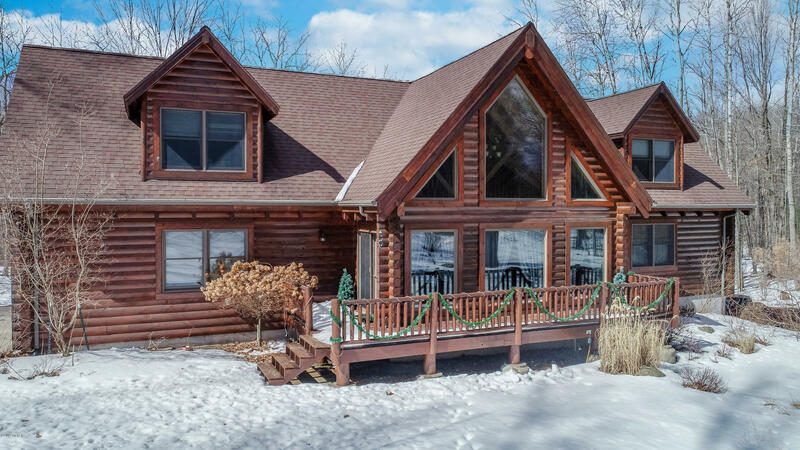 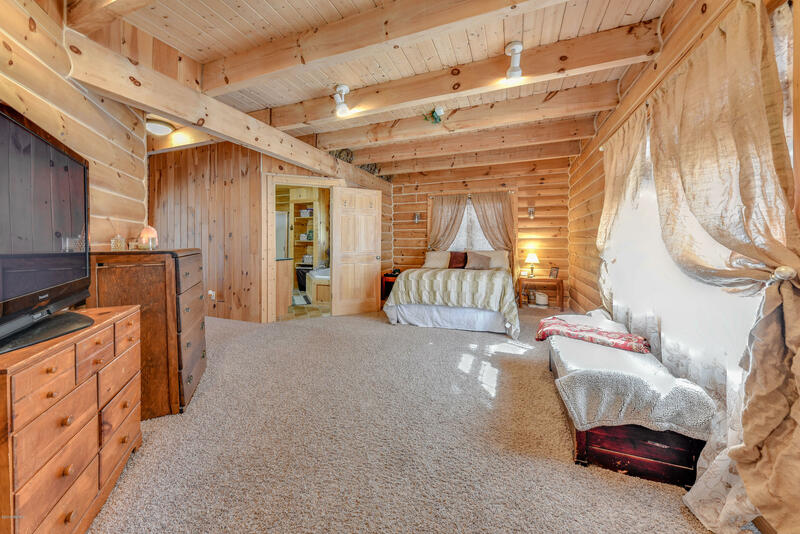 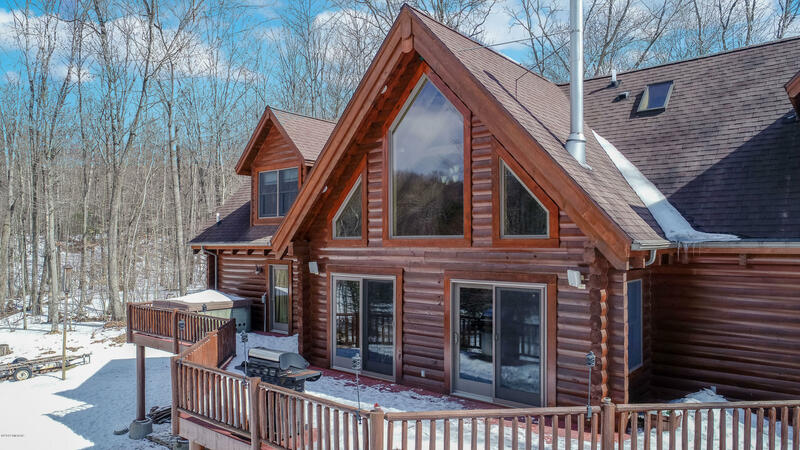 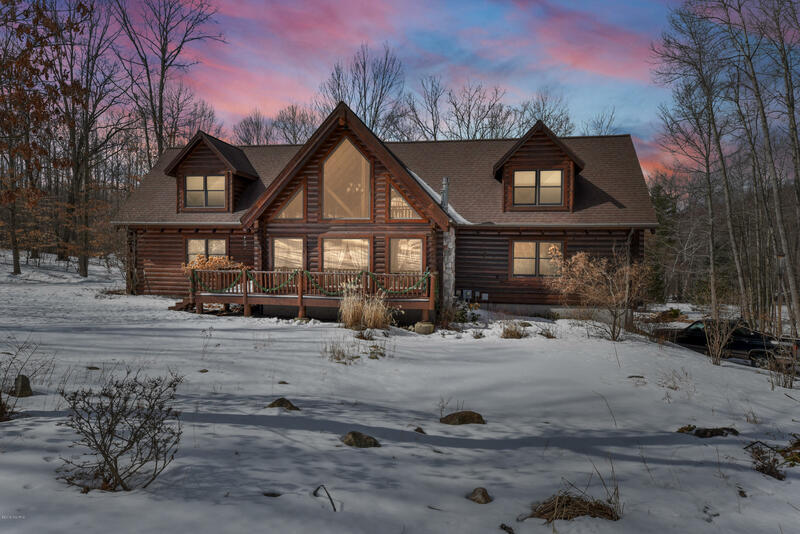 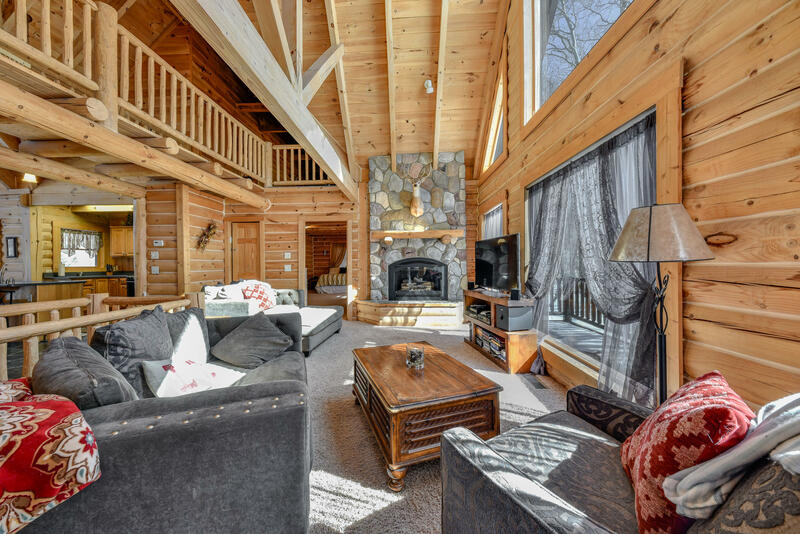 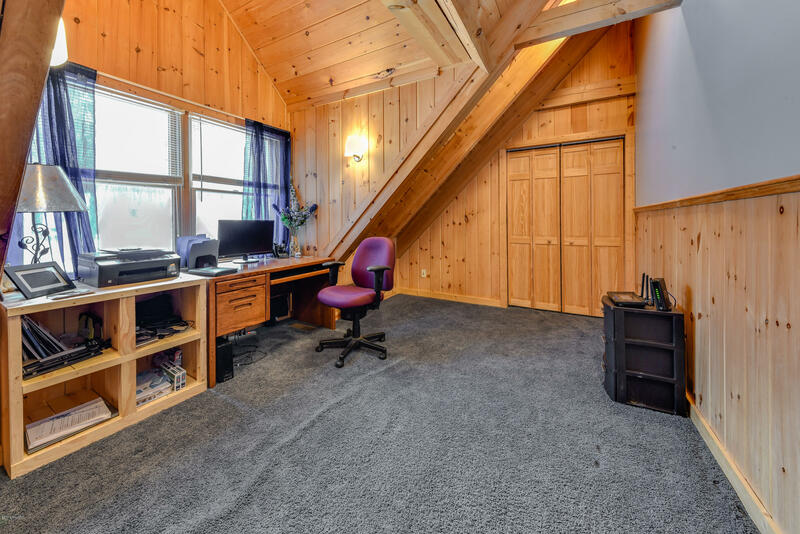 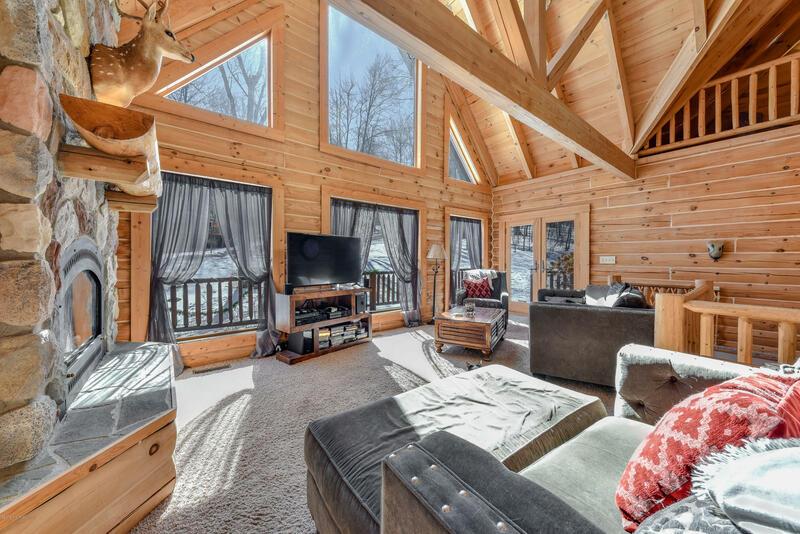 Have you been waiting for the market to give you the perfect up-north Log Home of your dreams? 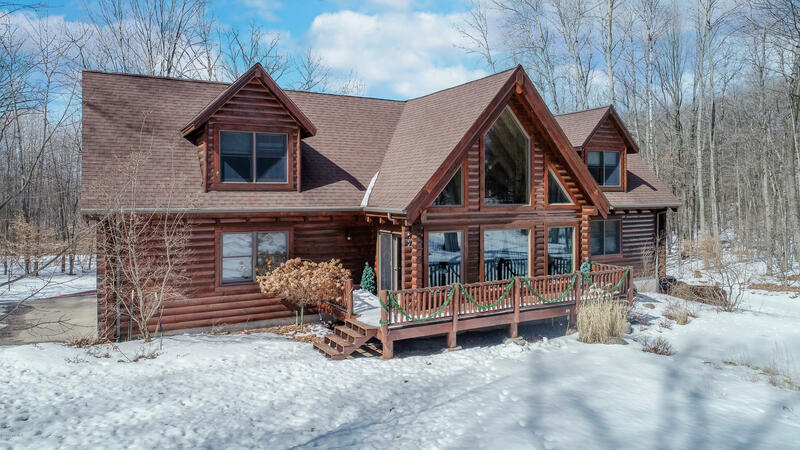 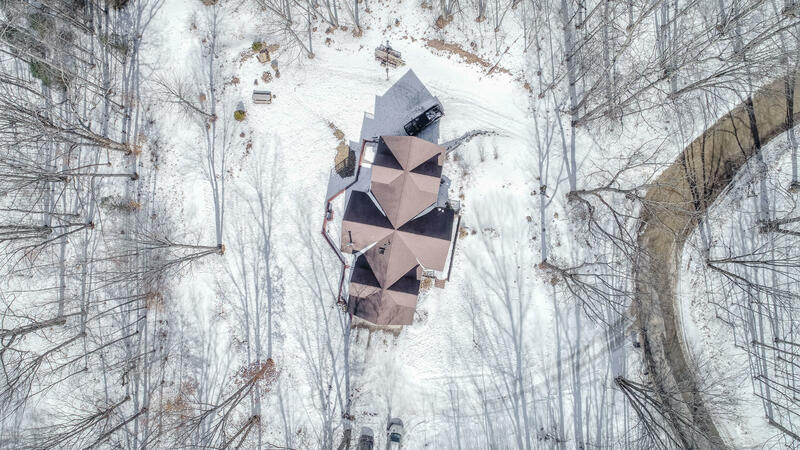 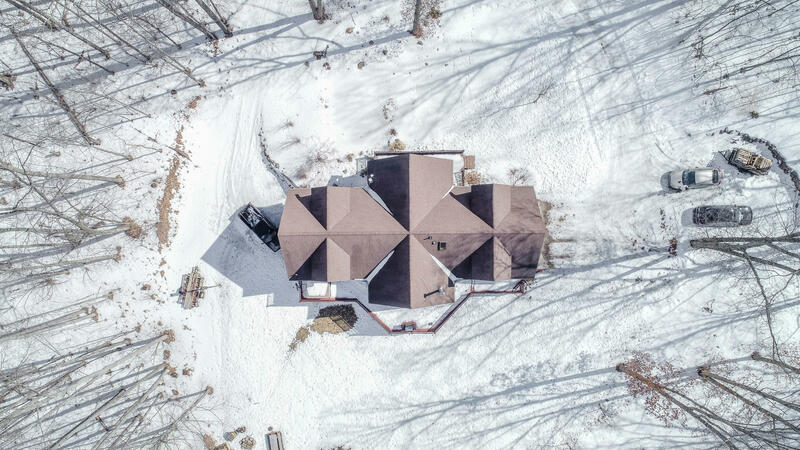 Enter this exquisite custom log build, located in a secluded corner of Canadian Lakes, your premier Western Michigan private community! 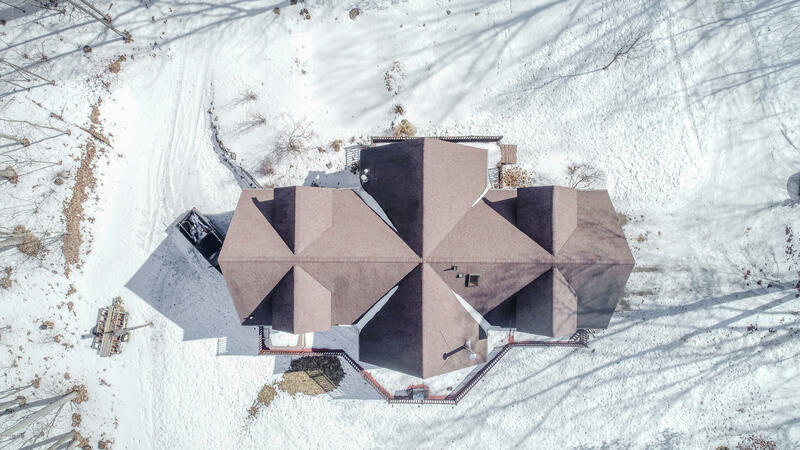 The pictures tell the story, this stunning 4 bed 4 bath estate has an open layout, featuring vaulted ceilings, beautiful woodwork, and a stone fireplace. 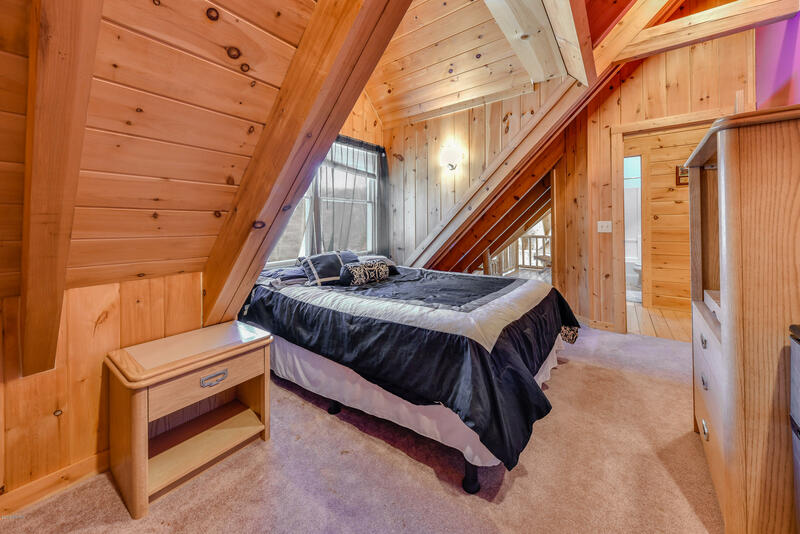 The master bedroom on-suite is conveniently located on the main level, along with the laundry facilities and two bathrooms. 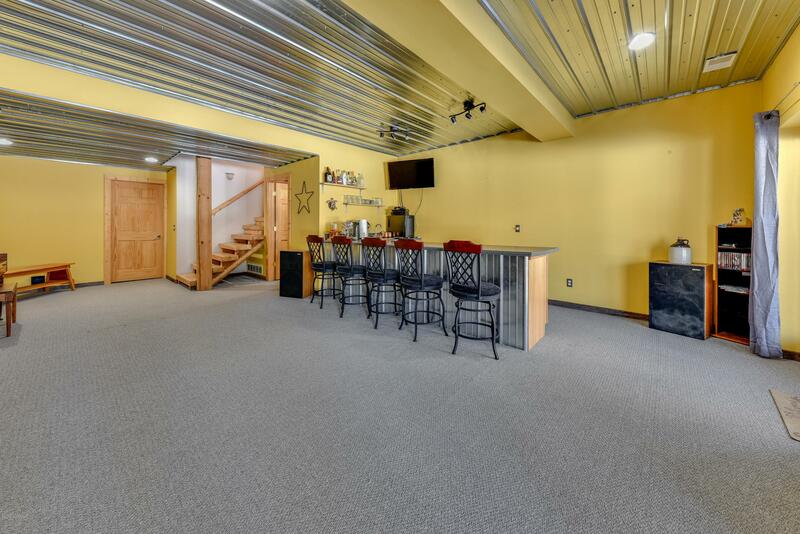 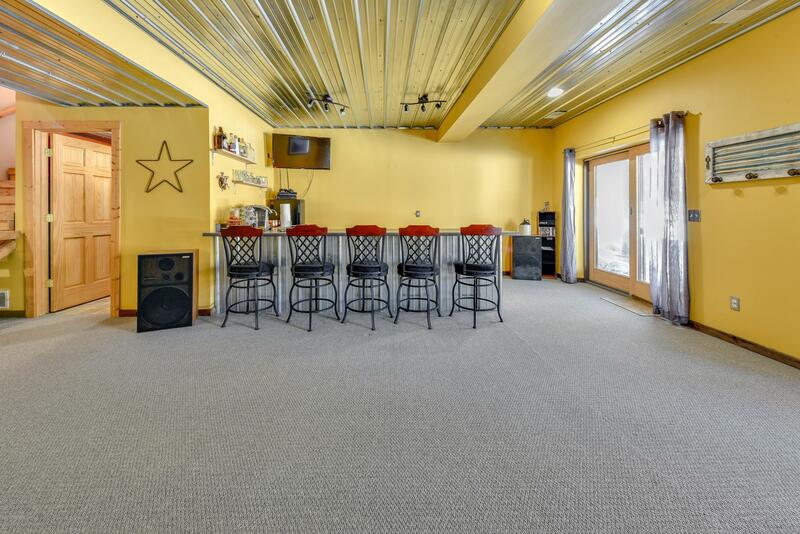 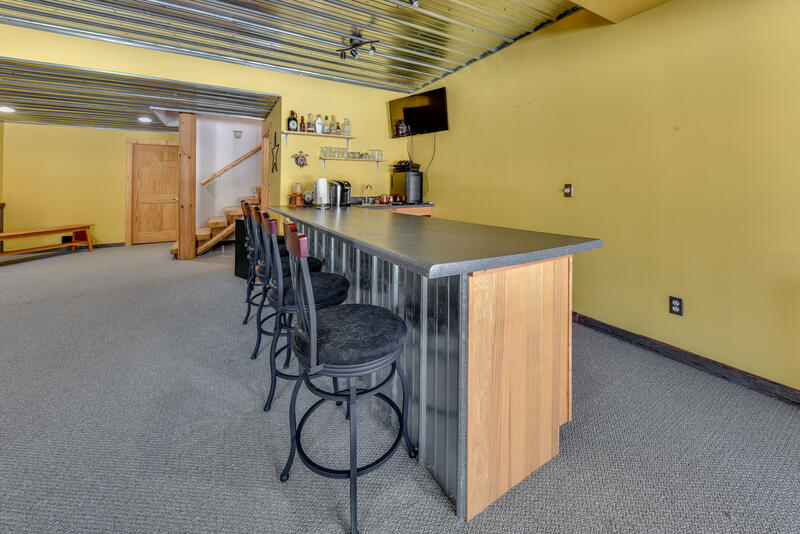 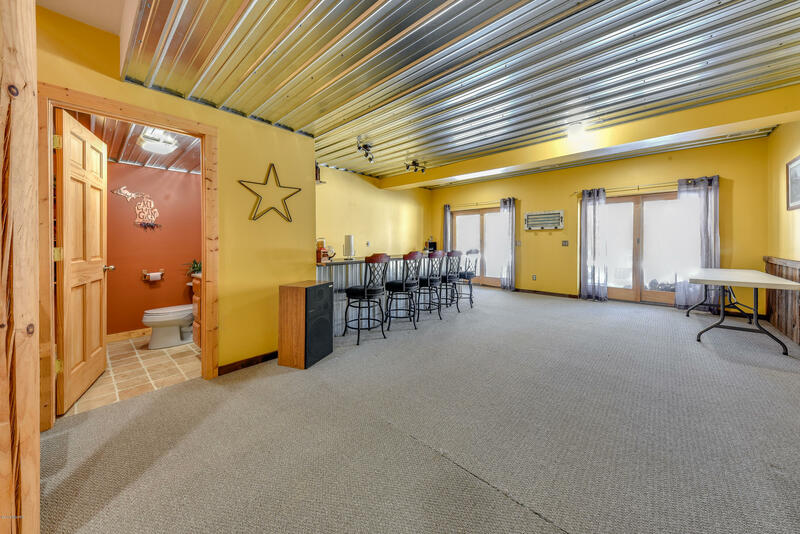 Two attached 2+ car garages provide plentiful storage for vehicles, toys, and tools! 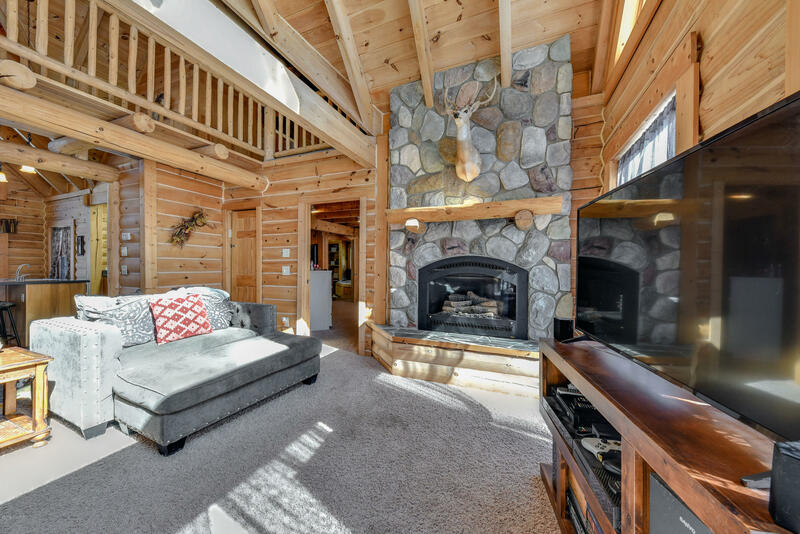 20 minutes from Big Rapids, and a short drive to HWY 131. 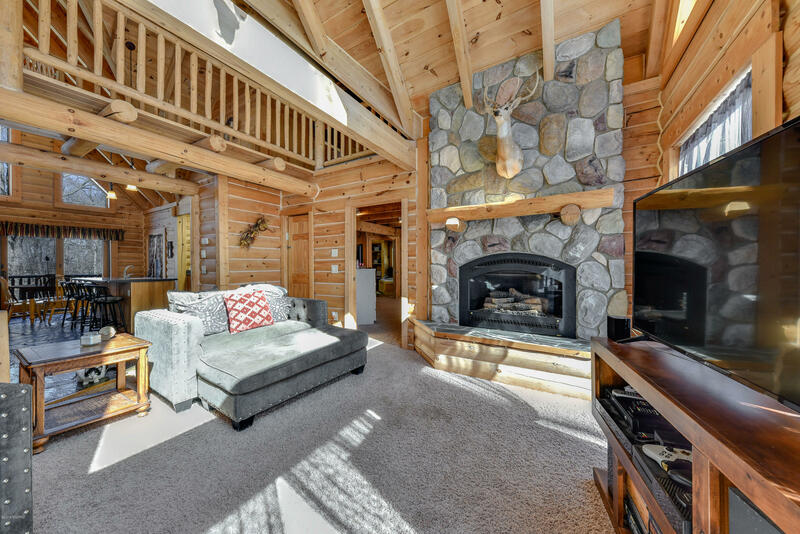 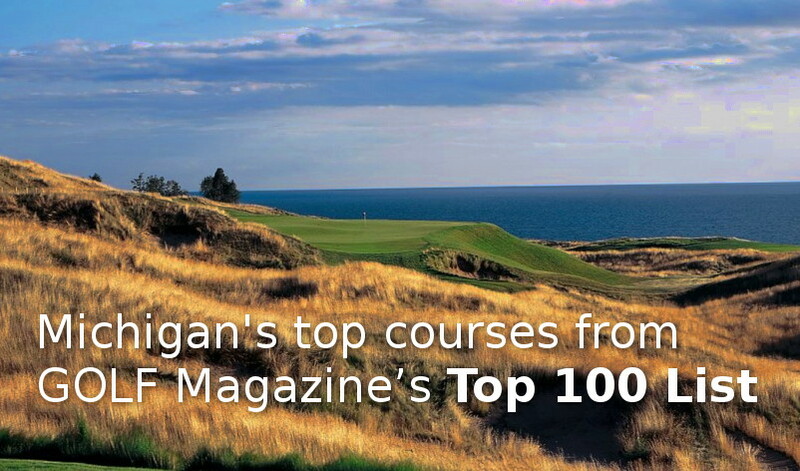 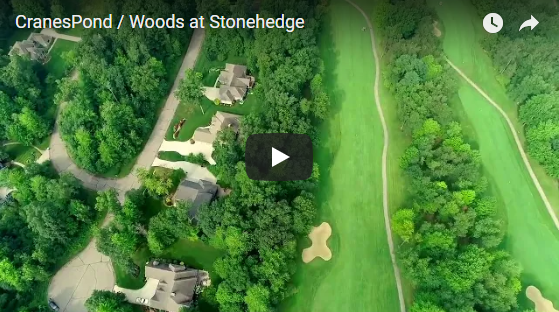 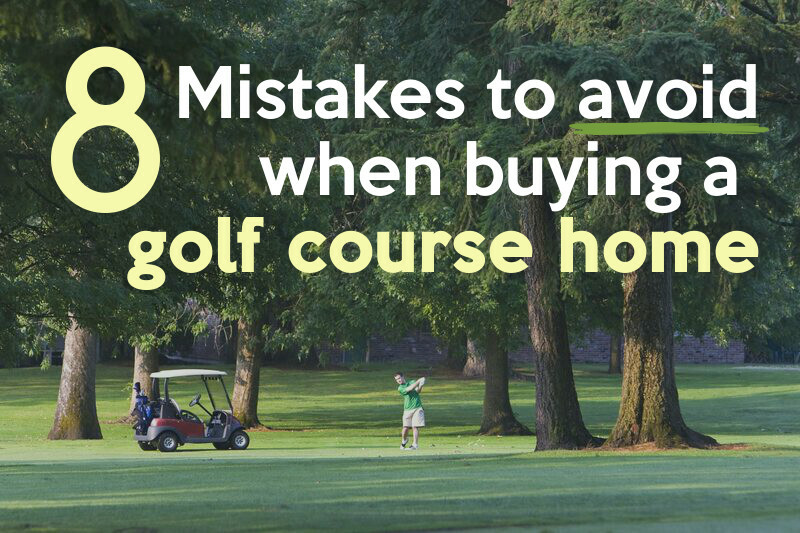 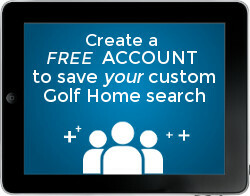 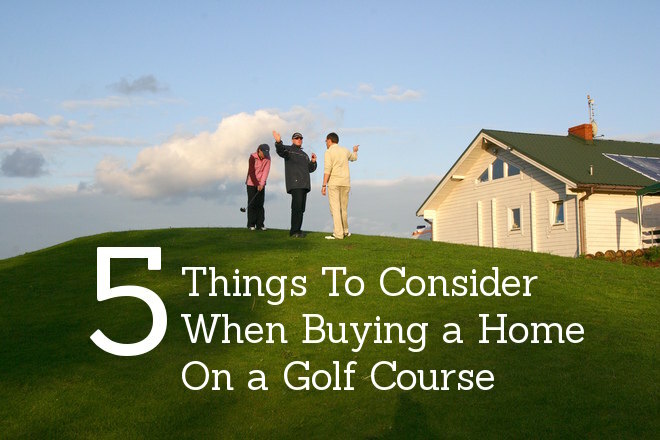 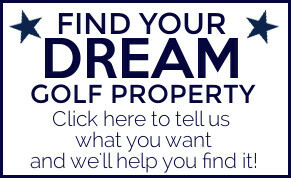 Enjoy private access to boating lakes, 5 golf courses, and countless other amenities that Canadian Lakes offers. 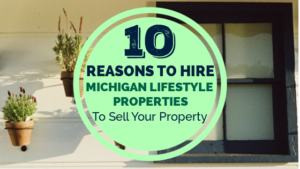 Call me today to set up a tour! 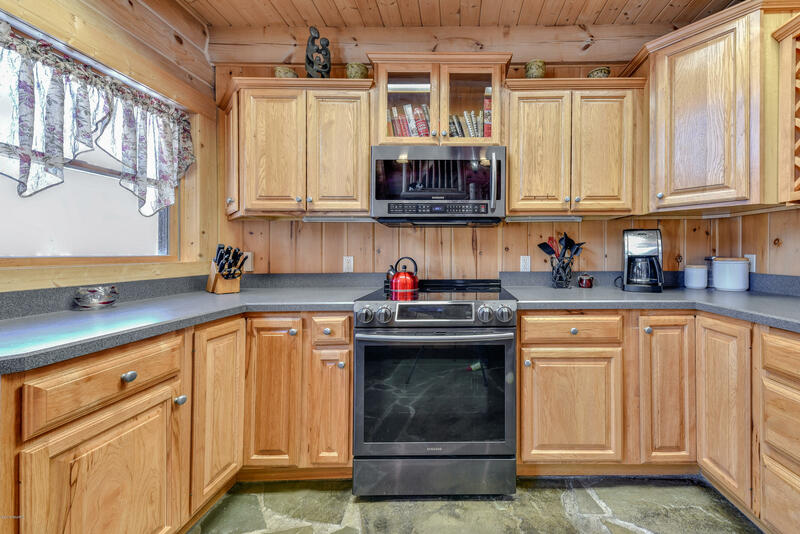 Directions: Buchanan to Timberlane to Lost Canyon Dr to Mountain View to home.